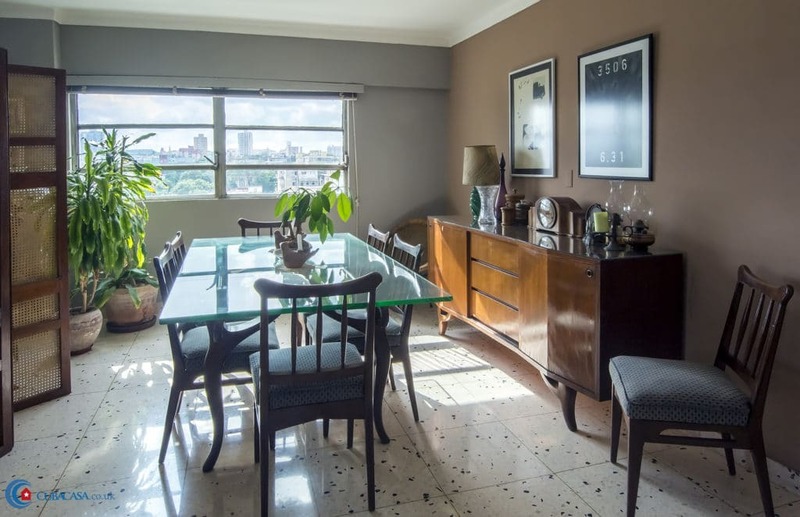 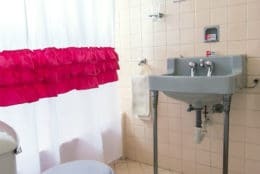 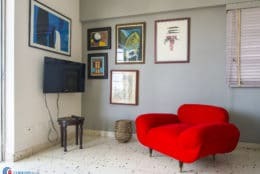 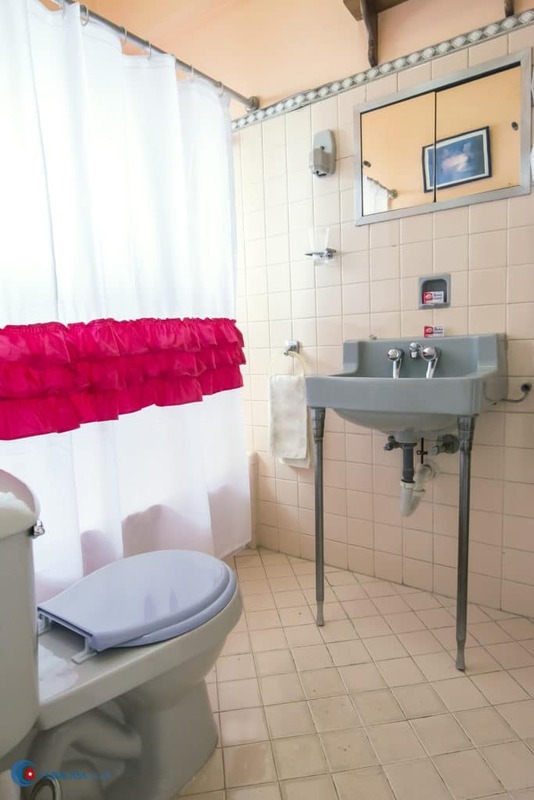 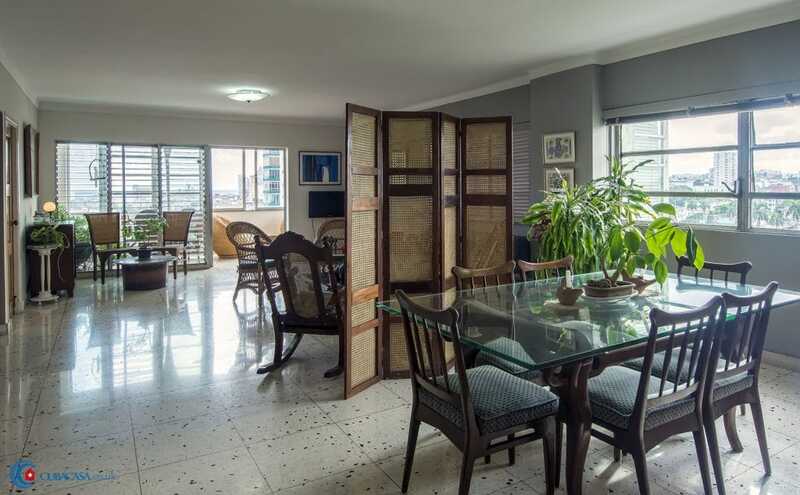 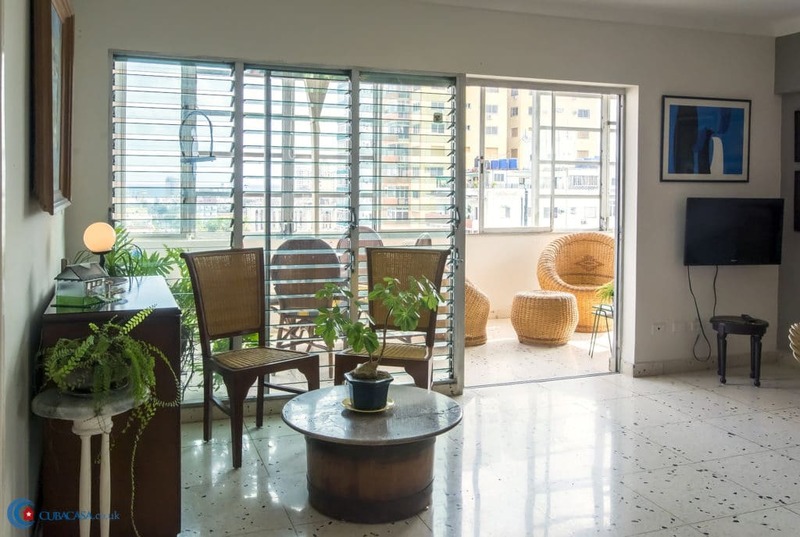 Casa Estilo 50 is a clean and comfortable casa particular in Havana Vedado, decorated in a 1950s art-deco style. 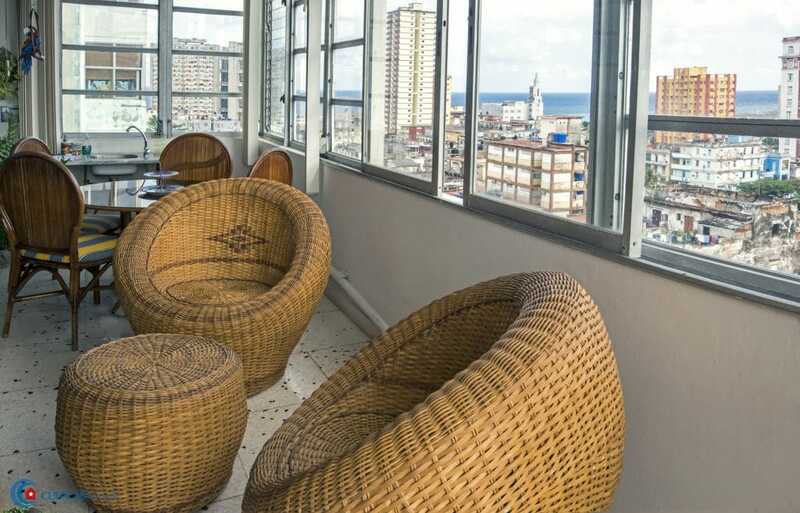 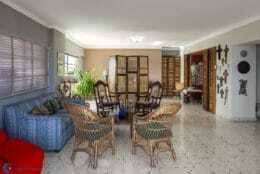 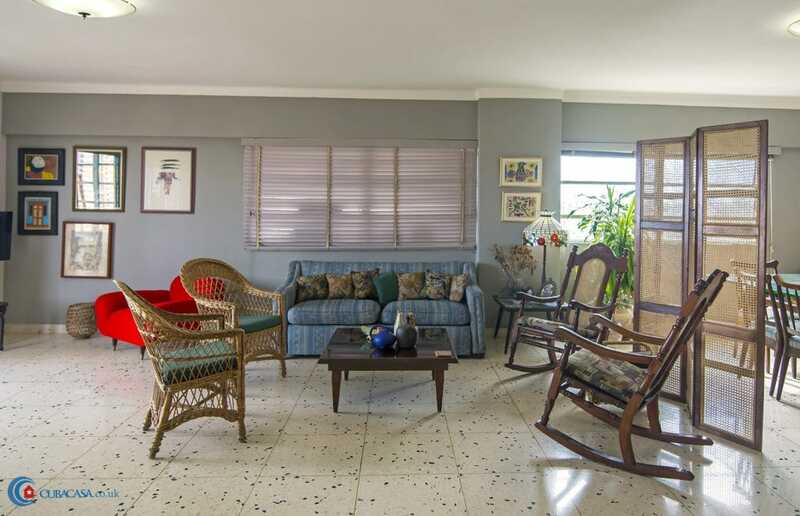 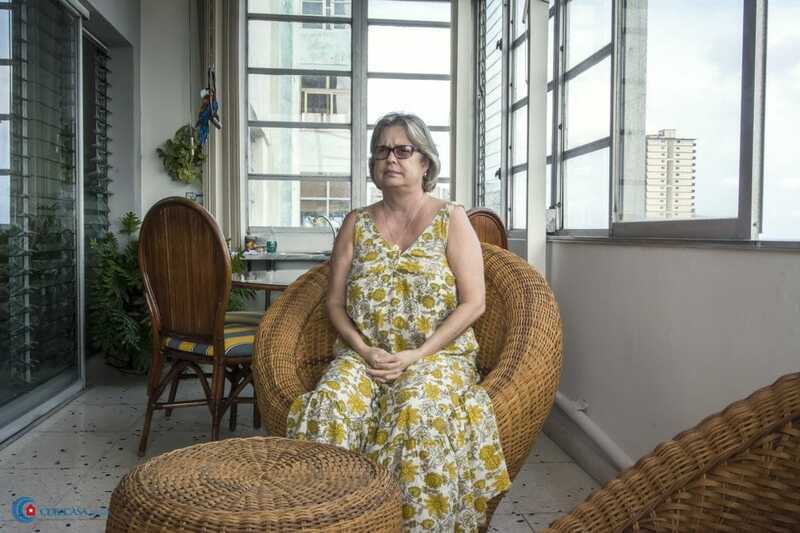 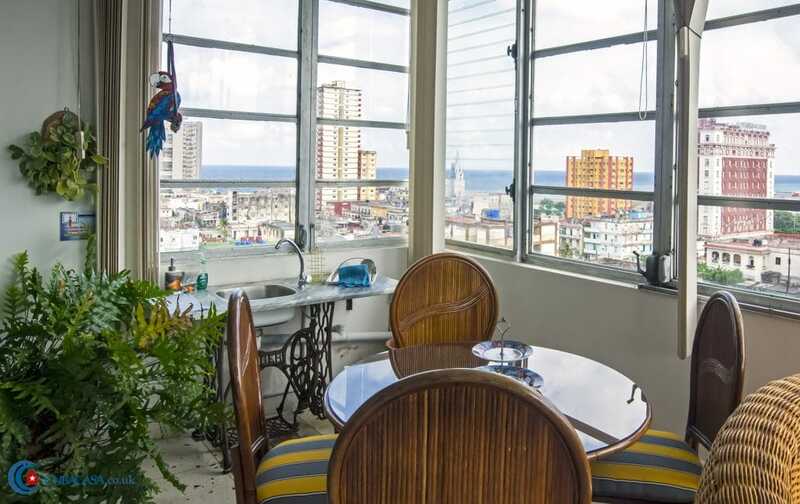 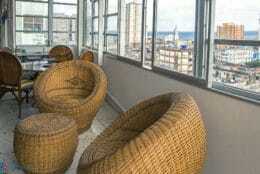 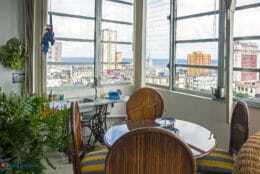 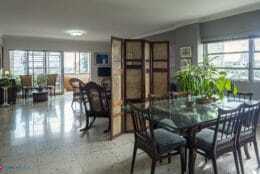 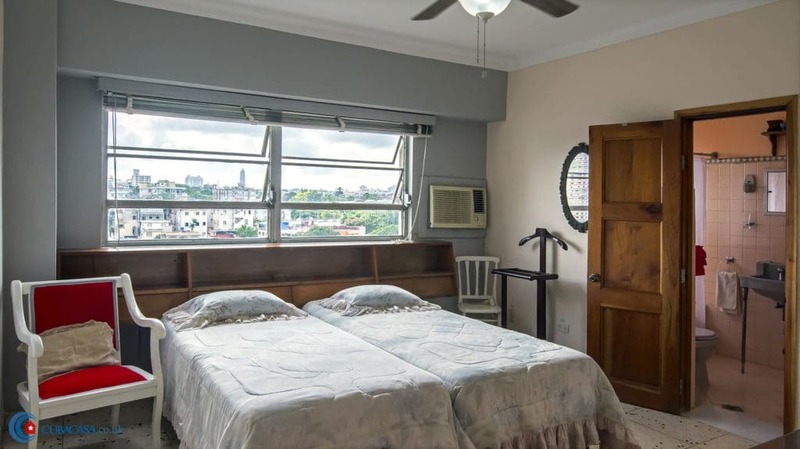 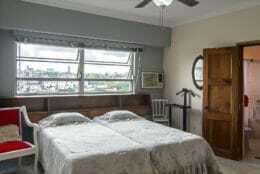 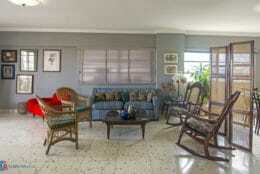 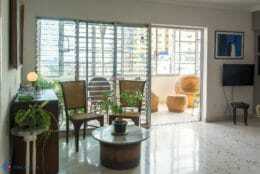 It has great views of the Caribbean and the Vedado, and is nice and close to historic Old Havana. You won't regret choosing this lovely casa particular.